VISIT US AT THE NATIONAL HOME SHOW! Our objective is to make your Canada Builds home purchase a purely positive experience. With our on site designers we are sure to deliver the home our customers have come to expect. Canada Builds is a proud Canadian Company that is owned and operated by Canadians. The Canada Builds Company is an All Canadian custom home builder located in the heart of the Kawarthas. Our team of craftsmen are dedicated to providing Premium Quality, Competitive Pricing and Unsurpassed Value. Canada Builds specializes in conventional builds in a controlled environment. 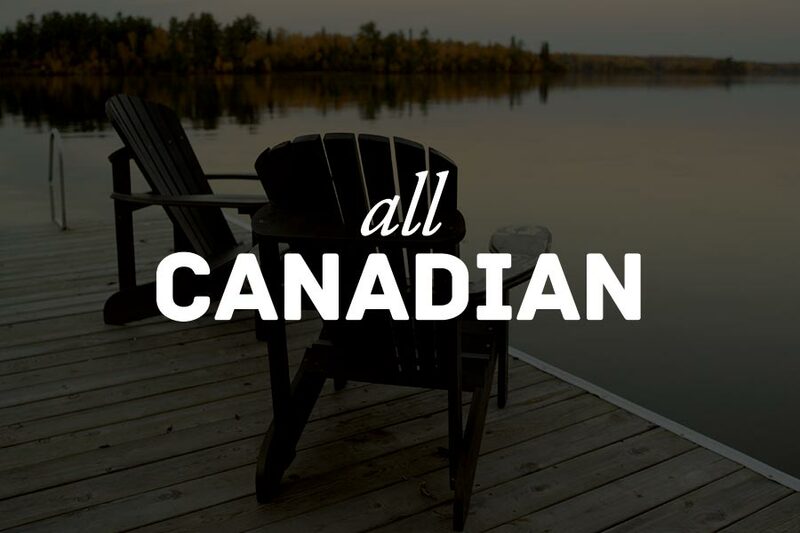 Whether it’s a home, cottage or multi-family dwellings… You Dream, Canada Builds!